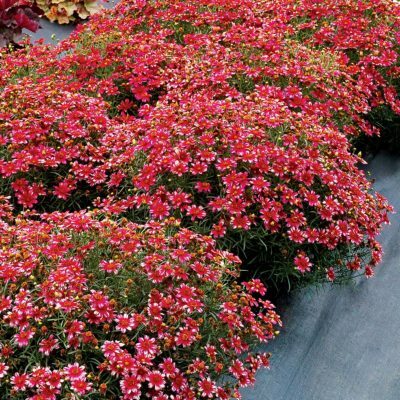 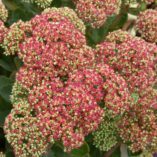 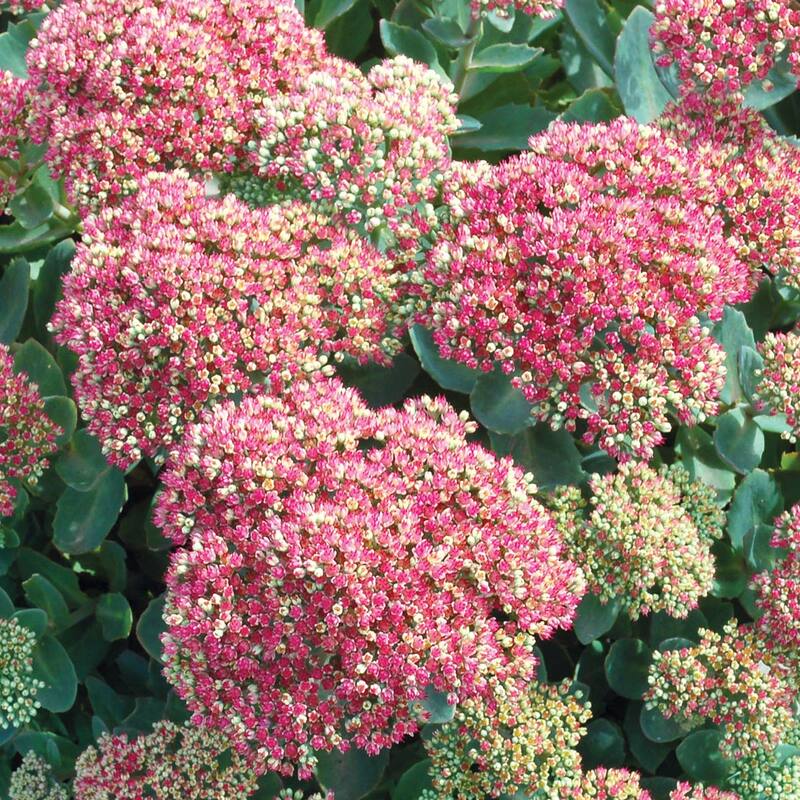 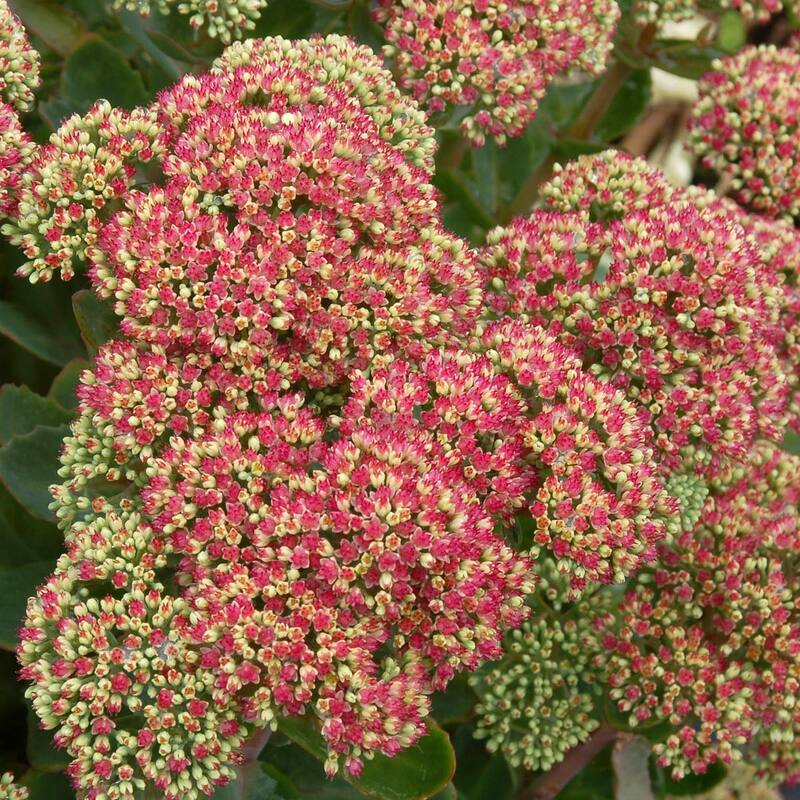 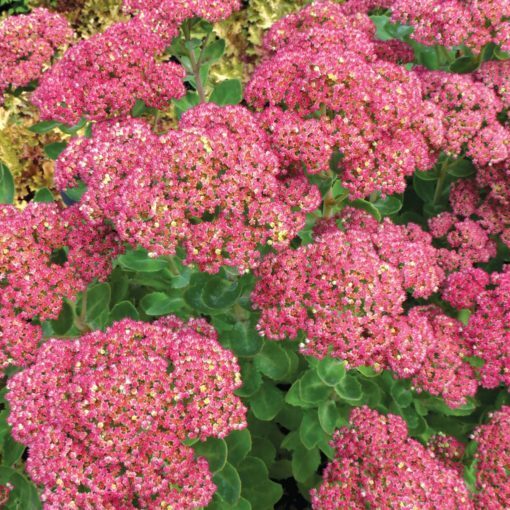 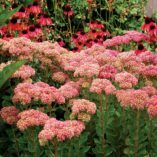 Sedum ‘Pool Party’ | TERRA NOVA® Nurseries, Inc. Dive in and enjoy this outstanding dense, mounding plant with cauliflowerlike flower heads. 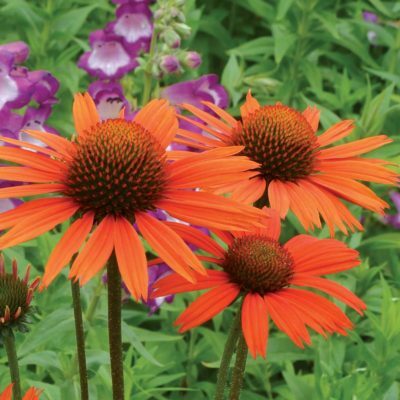 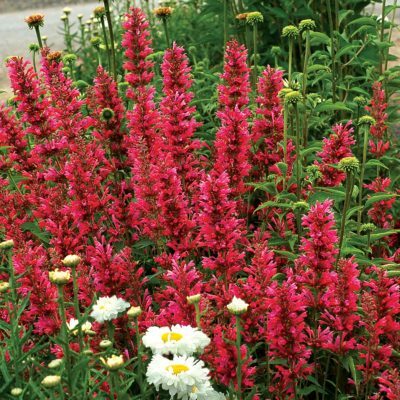 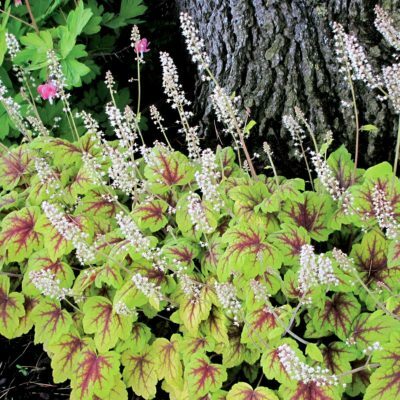 These showy flowers appear in July and mature to large/ flat heads of light pink. 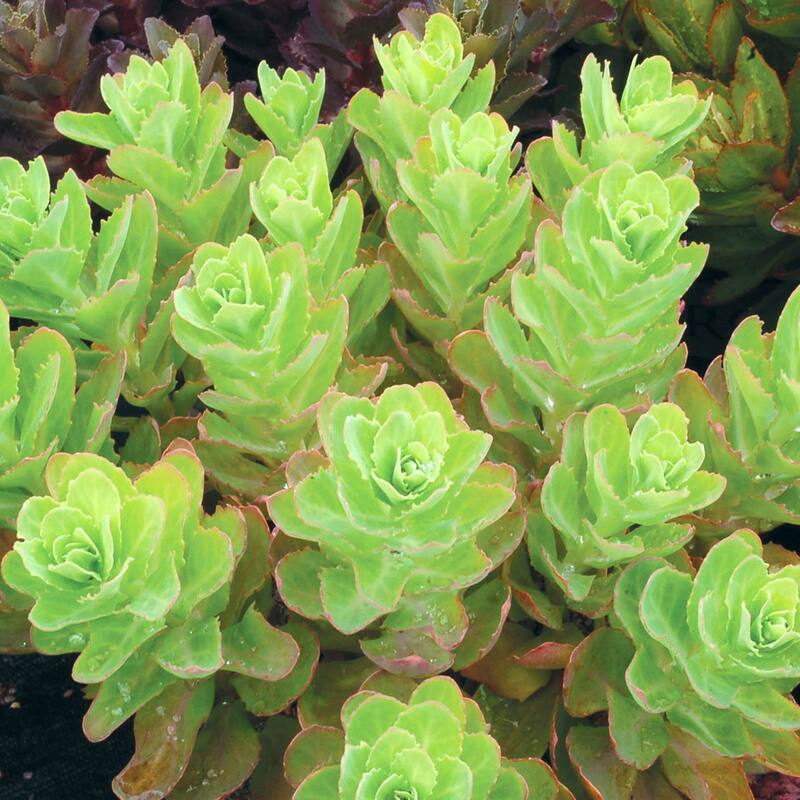 Succulent, blue foliage contrasts nicely with the pink flowers. 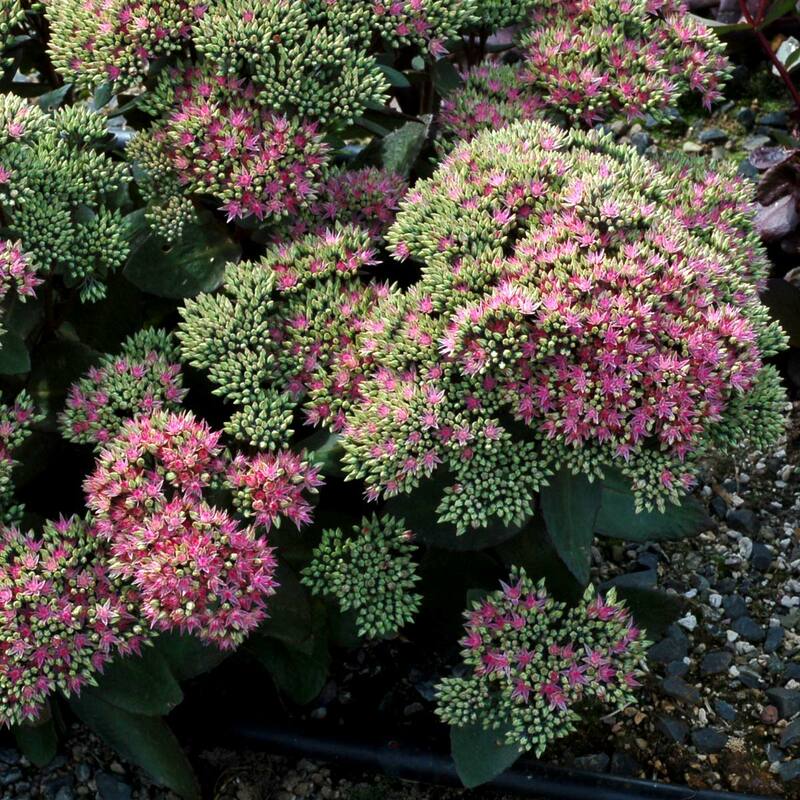 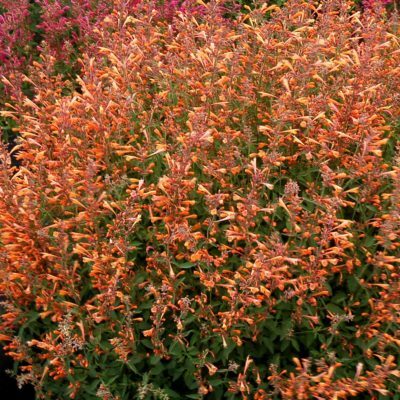 14" / 25" / 18"
Nice hybrid with blue foliage and compact round habit, and light pink flower heads.